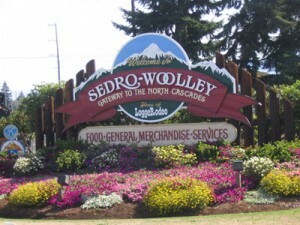 Welcome to Sedro-Woolley! Two towns that came together back in 1898, we are joined by more that just the hyphen. We have a rich history in Sedro-Woolley based on the can-do spirit brought by hard working men and women as they forged their way in the great forests of this valley called Skagit.